The Autumn weather has graced us. The temperature has dropped, evening darkness is creeping in earlier, leaves are changing beautiful colors and my yard is letting me know I need a new rake (or two). The GrowRVA Pumpkin Patch will be back this Saturday. The pumpkins and winter squish are beautiful this year. Come by and check out the fancy gourds too. 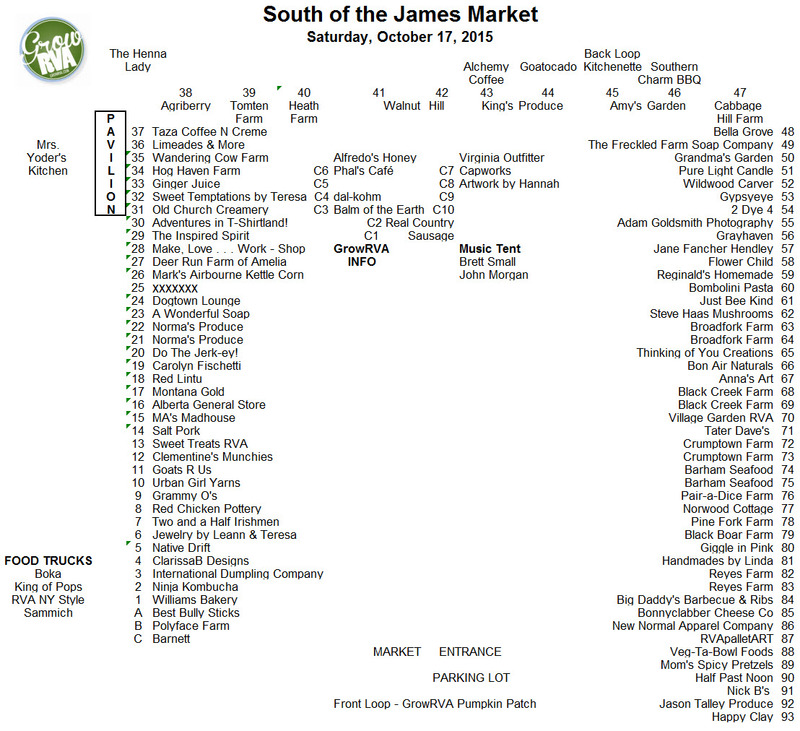 They will have their full Fall line of products again this week, alongside their traditional varieties. 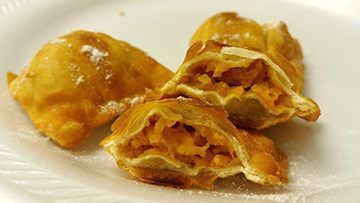 Try a package of Beet and Potato Pierogi with Sauerkraut and Herbed Dough, Smoky Sweet Potato & Poblano Empanadas, Roasted Butternut Squash Ravioli, or Pumpkin Custard Pulumpas! Or even better, try all 4! Stop by early though, our seasonals usually go quickly! 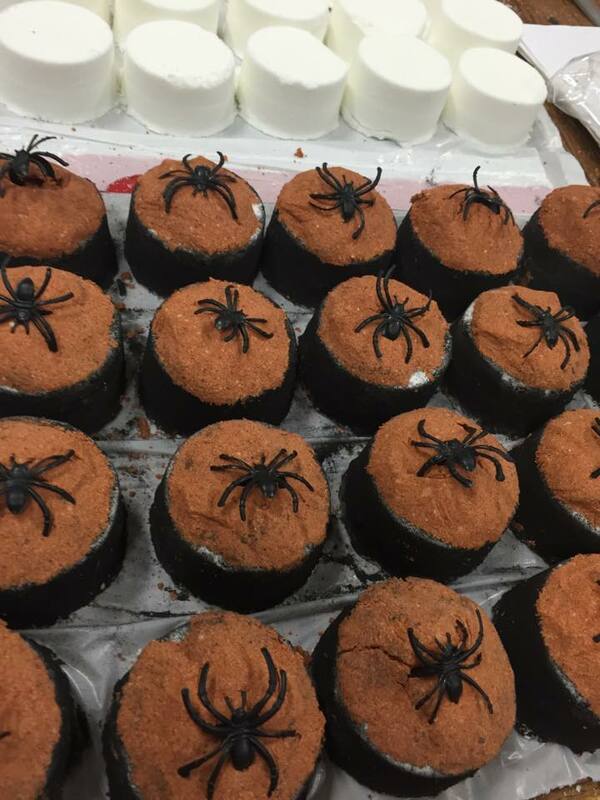 In honor of the spookiest Holiday of the year, check out these creepy crawly Halloween themed bath bombs. Scented with pure lemongrass essential oil and topped with spiders, these are a fun way to share some spirited fun with your kids! I can never find my fall hats from one season to the next. 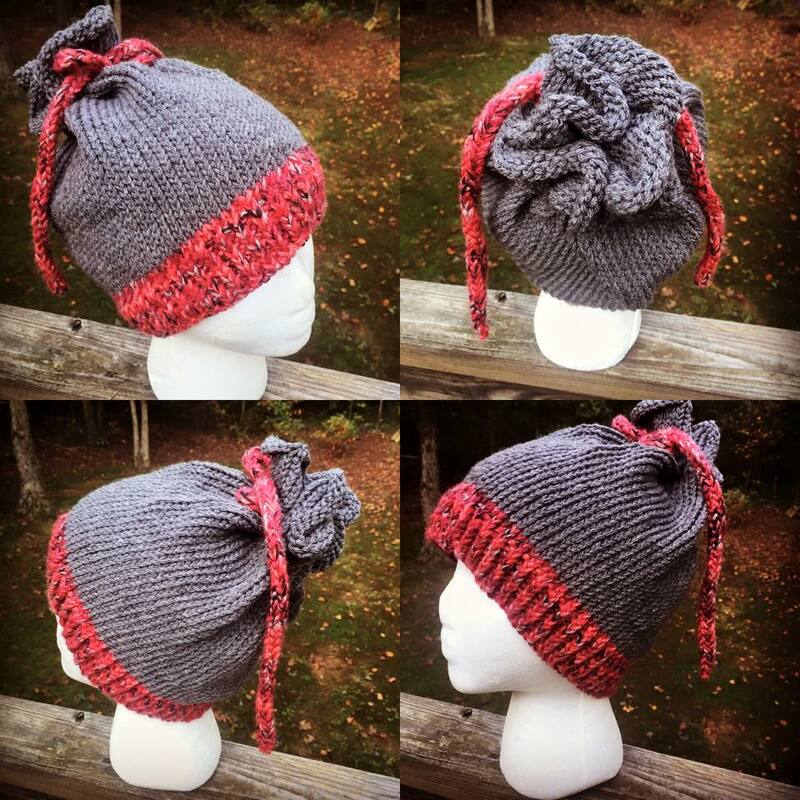 This cute comfy hat also converts to a cowl. Stop by the booth. They will be rockin one for sure. Tip: Check out your regulars and stop by a new vendor.